Solatube products have been used by our customers to light interiors in creative, inspiring, and sometimes unexpected ways. 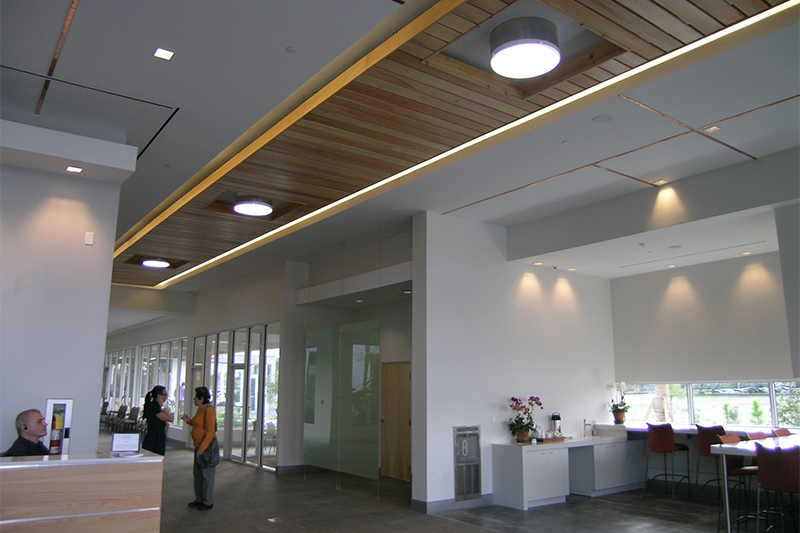 Their unique approaches to daylighting reminds us that, while our systems are first and foremost functional elements that deliver light, there’s no reason they can’t also be beautiful and awe-inspiring. Click any of the images below to view larger images.